Does your project correspond to the themes we favor? Is your project specific and studied? It is sustainable, has it any impact on the development of your action and does it benefit a community? 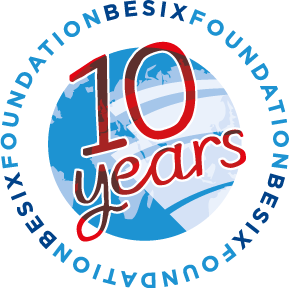 BESIX Foundation primarily supports projects in which one of our employees is involved.  BESIX Foundation does not support individual requests. Projects must be apolitical and non-confessional. The Selection Committee meets 5 times a year and requests are studied as and when they are received and in line with our selection criteria.